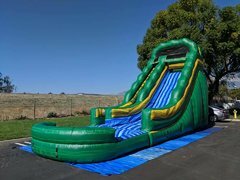 Rent a Waterslide for your next party to keep your guests cool. 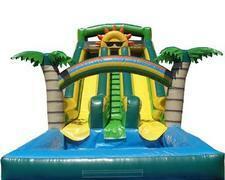 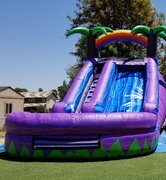 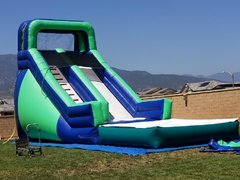 A Waterslide Rental can liven up any party or event taking place during the hot summer days. 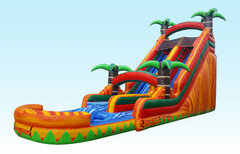 A water slide will provide hours of fun and excitement. 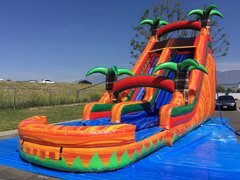 How else are you going to cool down during the heat? . 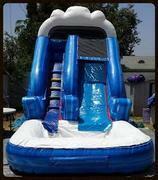 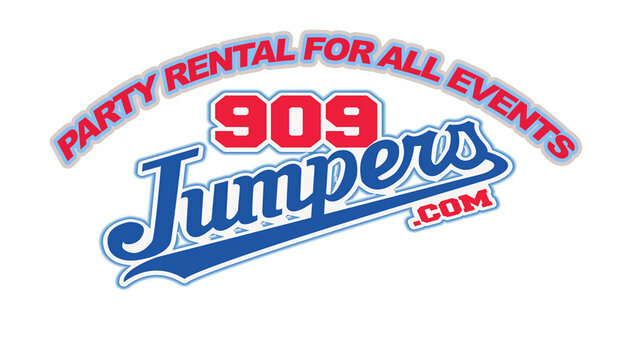 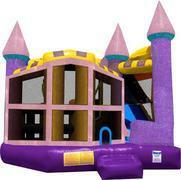 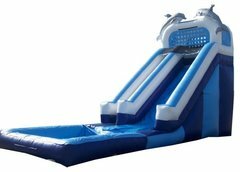 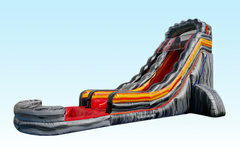 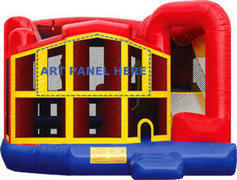 A water slide rental will provide a memorable, fun, and exciting time for you and your guests at your own residence. 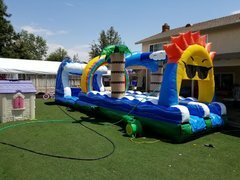 Give a waterslide rental a try and find out for yourself how fun an inflatable waterslide can be.